Dasscom Headphones’ is known for its wide array of professional call centre headsets and accessories. If we take into account the global call centre industry, their foremost vision is to provide their client a seamless and crystal clear communication. Telecommunication industry largely depends on the mode of communication, the BPO headsets. DASSCOMM brand is designed to offer you the finest noise cancellation technology coupled with light weight, contemporary call centre product lines that guarantee international voice quality throughout their tenure. 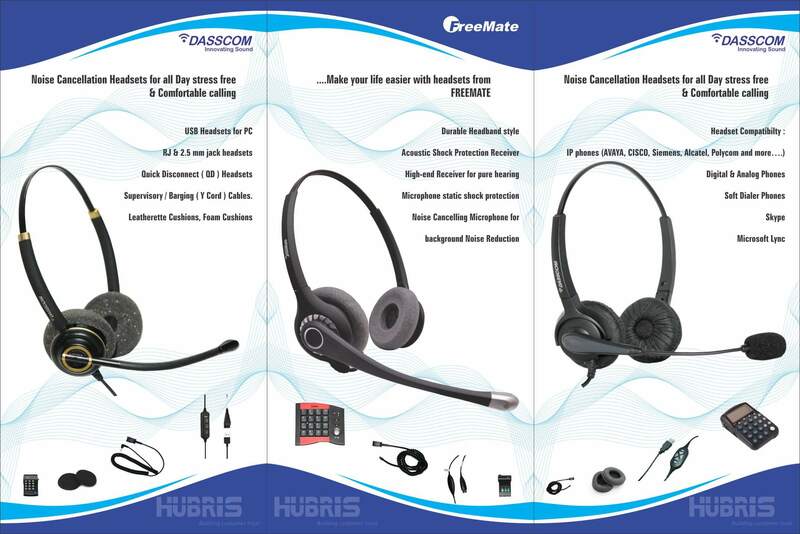 Hubrisindia is the one stop solution that is renowned for retailing high quality Dasscomm call centre headsets to varied global telecommunication industries for past several years. Manufactured by HubrisIndia, Dasscomm Headsets have some unique aesthetic features that have power impact on all telecommunication oriented businesses. One of the notable features of the brand is it is easily customised product range. Hubris India is equipped to manufacture Dasscomm headsets as per to the need, intentions and budget of the clients. 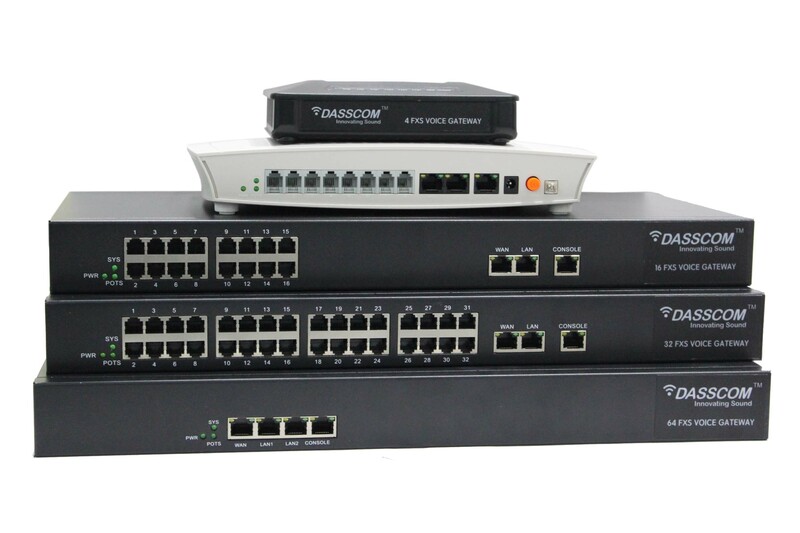 The Dasscomm headphones are highly compatible with world’s leading VoIP phones such as AVAYA and CISCO. When we get down to the intricate features of the headphones, we shall easily find the most prominent ones such as Dual earpiece head band, leather cushions for ear protection, inbuilt sound card for USB, flexible metal mic boom, 20 ~ 160000 Hz frequency response ensuring crisp and precise voice quality, heat resistance and durable headbands for longer use, bidirectional microphone, ultra-noise cancelling technology, USB RJ 11 Jack, in built speaker volume control and mute option and much more. DASSCOMM headsets for call centre use comes with special impedance of 2.2 K OHMS that gives you a higher frequency speed. Hubrisindia offers a 1 year warranty for the Dassomm headphones with 24/ 7 assistance on installation, guidance and maintenance of the product.